The Golden Eagles will play the Pioneers again Thursday afternoon for the BIG EAST semifinals. The men’s lacrosse team ended the regular season with a 7-4 loss at No. 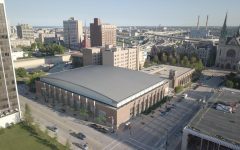 4 Denver Saturday afternoon, setting up a rematch against the Pioneers next Thursday in the BIG EAST Tournament semifinals. Marquette (6-7, 3-2 BIG EAST) will be the fourth seed after its loss to Denver and wins from Georgetown and Villanova. Denver will be the top seed. 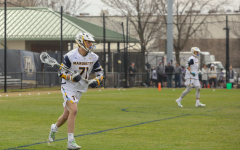 The Golden Eagles stuck with the Pioneers (11-2, 5-o BIG EAST) throughout most of the game, but Marquette’s defense could not negate another lethargic offensive performance. Denver started the game with an 11-6 shot advantage and eventually had a 4-1 lead at halftime. 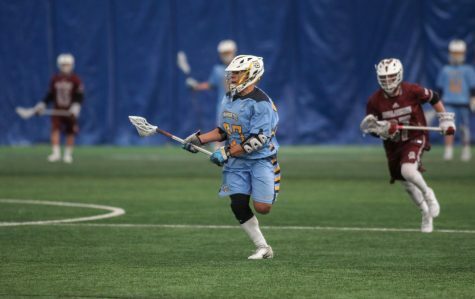 Denver junior attackman Austin French scored two of his three goals in the second quarter. 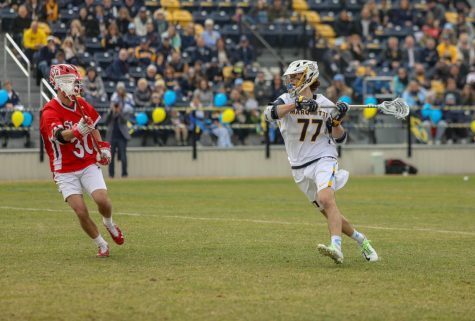 Marquette redshirt freshman Griffin Fleming scored Marquette’s lone goal of the half. 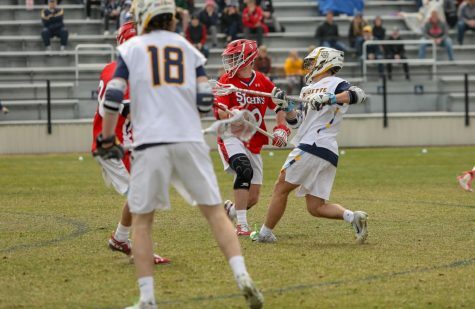 The Pioneers maintained control at the faceoff dot in the second half. 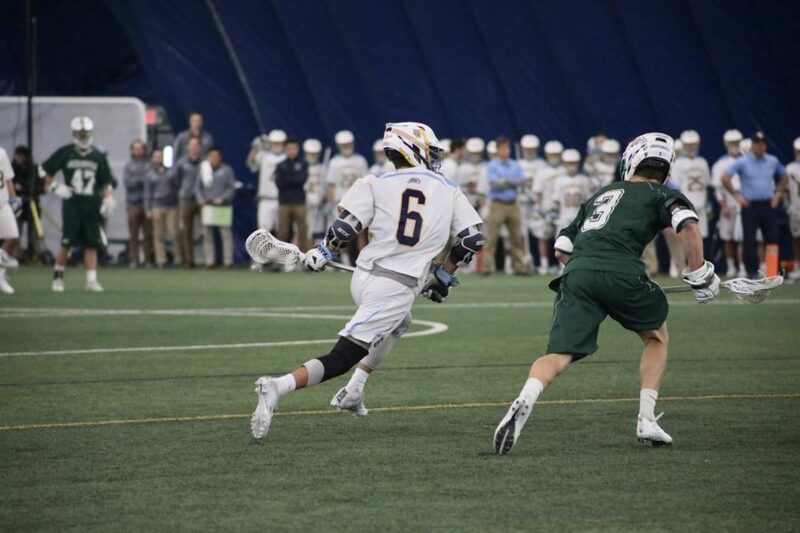 Denver senior faceoff specialist Trevor Baptiste controlled 5 of 7 faceoffs in the second half after winning all six in the first half. The Pioneers also had a 15-11 shot advantage in the second half. 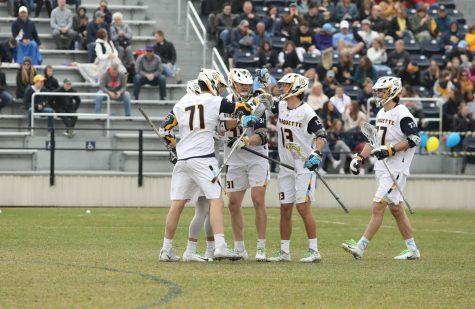 Four Marquette penalties resulted in two Denver goals in extra-man opportunities. 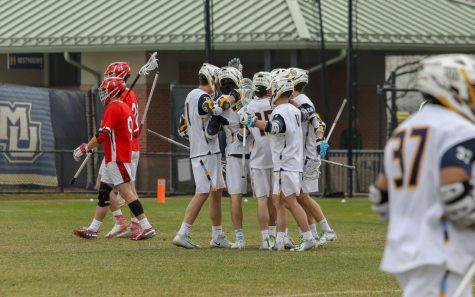 Marquette got within two goals of Denver on three separate times but could not get the game any closer. 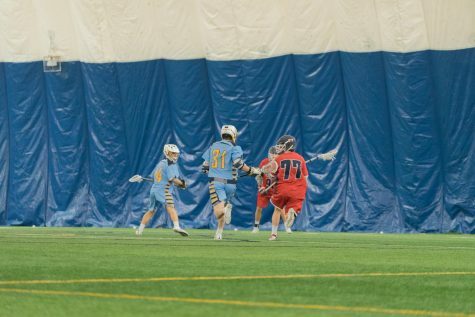 Sophomore attackman Ryan Fazio made it a 6-4 game to start the final frame. 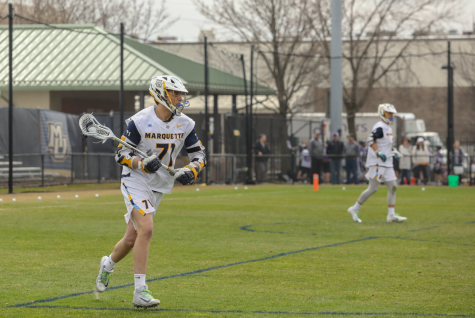 The ensuing possession, Marquette senior faceoff specialist Zach Melillo won the faceoff, which led to junior midfielder Colin Strange’s shot. 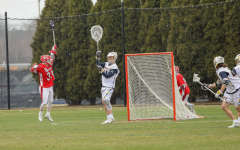 Denver saved the Strange shot, and Denver junior Nate Marano put the game away on the next possession with his second goal of the game. 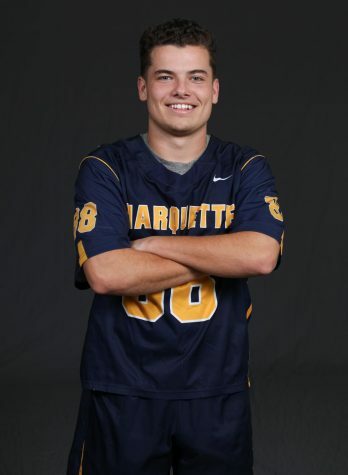 Marquette junior attackman John Wagner, the team’s leading scorer, scored once for the Golden Eagles. 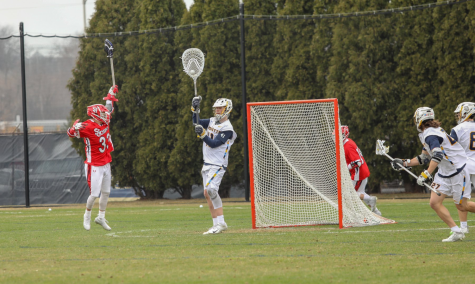 Marquette senior goalie Cole Blazer had 14 saves in the loss. The Golden Eagles will travel to Philadelphia later this week to face the same Denver squad again in the BIG EAST Tournament semifinals. 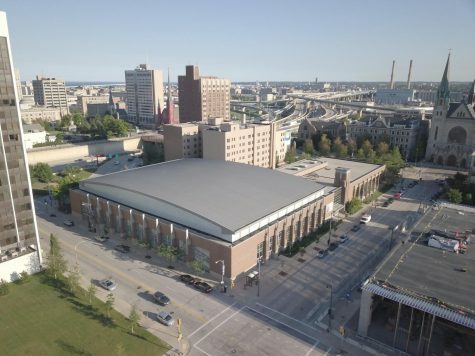 Marquette upset Denver in the last two BIG EAST Tournaments.